Complete turn-key system WW4100 Roll Film Scanner in excellent condition, PC, W&W Software, Interface Cables, Keyboard and Mouse (Monitor not included). Ready for 16 or 35mm Open Roll Microfilm or 3M Cartridge Conversion Production! 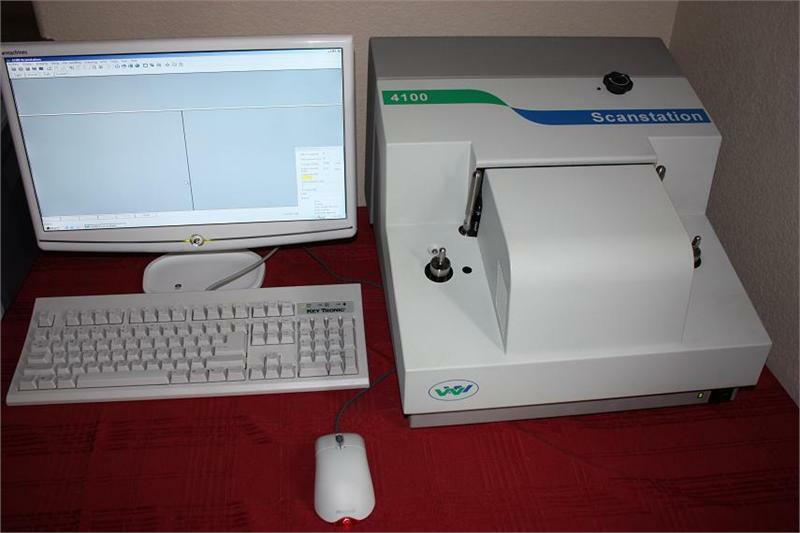 The 4100 ScanStation is an 16mm & 35mm roll film scanner that converts microfilm to a .jpg or .tif image files. 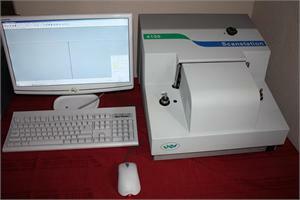 Film Type: ANSII Cartridge, 3M Cartridge, 16mm or 35mm Roll Film, silver or diazo microfilm in simplex or duplex modes.